I often think back to my early years as an educational leader in order to gain a better perspective on how much I have grown. Almost all of this growth can be attributed to a point in time that I became connected using a variety of social media tools. Prior to this moment I would say that I led my school in an efficient manner as opposed to effective. More time and emphasis was placed on managerial tasks rather than those that could transform the culture of the school. I led in a way that I thought was best. This was due to a lack of information on better ways of doing things. Being on an isolated island in terms of access to information had a real negative impact on my ability to move my school forward during my first two years as principal. Not only was I being held back, but also so were my teachers and students. When we know what we know we develop views and perspectives that we think are spot on. It is only when we push ourselves outside of our knowledge comfort zones that we can truly be the catalysts for change that our schools, districts, and communities desperately need. As many readers of my blog know, the big changes in my career came when I discovered the value of social media as a leader and learner. It started with Twitter and eventually led to the use of virtually every major social media tool available with the sole goal of improving professional practice. Becoming connected and developing my own Personal Learning Network (PLN) freed me from the purgatory that the traditional system of education had created. Social media and the resulting PLN provided a doorway to endless learning opportunities that have forever changed my professional practice. In my eyes this was the freedom that I desperately needed to no longer be a cog in a wheel. I want everyone to experience this freedom. It is a rush like no other. I finally became the CEO of my own learning as I began to forge a path that in time helped me to become more effective. 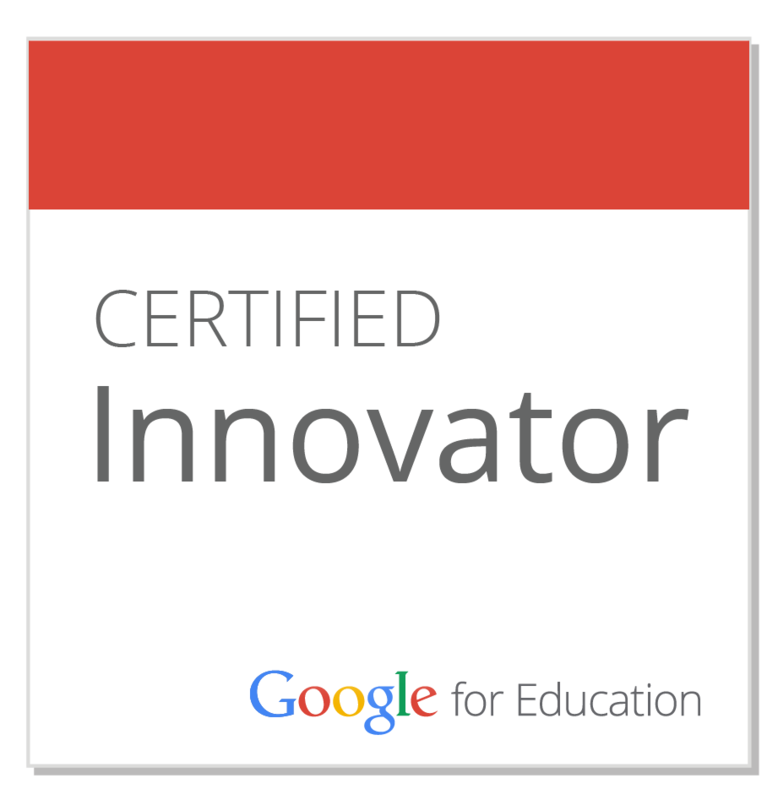 It really clicked after I applied what I had learned to transform the culture of NMHS. What is even better is that these initial changes have been sustained. As much as the social media tools were important to this process, they pale in comparison to the ultimate driving force of a connected model of learning – PEOPLE! Social media is a catalyst for conversation, plain and simple. In itself, it will never be a transformative tool. It is the people that engage in conversations, participate in learning communities, share resources, acquire knowledge, and reflect on their practice that ultimately become the agents of change education needs. Our voice, ideas, and opinions have never been so important. We can choose to stick our heads in the sand and remain isolated within our buildings or our localized school communities. In my opinion, this is not a wise choice. Together, we as educators, have the potential to easily, and seamlessly, connect with one another and to be the driving force for professional development and reform, but only if we are united. Social media provides the medium for us to collectively empower each other to become better while learning side by side. It allows us to showcase everything that is good in education while providing inspiration to change. The more people we have engaged and connected will dramatically enhance our ability to learn from each other, elicit feedback on our ideas/initiatives for change, and magnify our voice as to what our education systems really need to be effective. 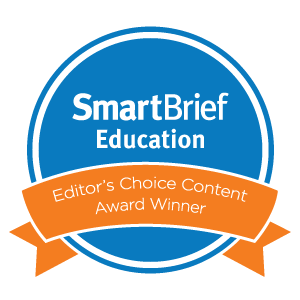 During a recent Twitter conversation Tony Sinanis stated, "The perk of SM is that we seem to have access to the best of the best in education." I couldn't agree more. I am indebted to the many PEOPLE I have connected with through social media that have made me a better leader and learner. The power and value of social media lies in the PEOPLE that connect, converse, engage, and learn in these spaces. Make it a point today to get someone connected to strengthen our learning community and transform theirs. We can all agree that professional development is essential in any profession, especially education. It is an opportunity to become better at what we do as well as gain knowledge on new pedagogical techniques, learning theories, leadership strategies, technologies, and federal/state mandates. With budgets being continuously slashed across the country, districts are beginning to tighten their belts. When this happens the first line item to get cut is professional development. This has resulted in fewer and fewer opportunities for educators to attend out of district learning opportunities as there is no funding to support travel, registration fees, and expenses. Professional development has now become the sole burden of school districts for better or worse. It has become a tug of war, in a sense, as districts use this valuable time, which equates to only a day or two in many cases, to focus on organizational needs. On the other hand, individual educators have specific needs and passions that they want to explore. They want the freedom to chart their own learning course while receiving support from the organization to do so. Quality professional development rests on the ability of the organization to not only meet their needs but also that of its constituents. Something has to give though. The pieces of training that many educators are now forced to attend are usually driven by whatever the federal and state governments have mandated. The key word here is forced. Educators now have to attend mandate-driven workshops on new standards, teacher/principal evaluation changes, and using data. Now, I am not saying that these things are not important, but it is hard as a professional to develop a love for learning when one has to succumb to daylong training with absolutely no authenticity. Many more questions than answers materialize. Will this help my students learn and achieve? Is this yet another flavor-of-the-month initiative? Is this a wise use of our time? When the organization dominates the planning, agenda, and implementation of mandate-driven professional development, the end result is often catastrophic. The most important element of PD is missing – the needs, desires, and passions of the learner. Even in the absence of mandates, organizations seem to be out of touch with their stakeholders as session after session becomes death by PowerPoint and stacks of paper handouts. The dominating structure fulfills the goal of pumping as much information as possible into our heads, yet fails to inspire change. The list above includes some lofty, but necessary, expectations of professional development today. So where do we begin? Below are some effective strategies, ideas, and learning opportunities that will provide you and your school the means to invigorate professional development to get real results. Each is hyperlinked to additional information. 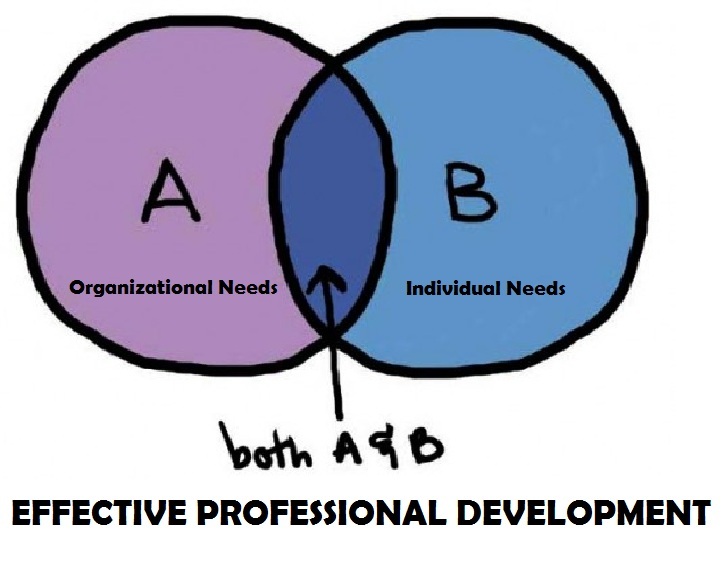 In this day and age, we must take control of our own learning if organizations are not providing and/or supporting meaningful PD opportunities. The three pathways above provide practical, cost-effective, and accessible means to improve professional practice. Nothing is more important than our own learning if we are to not only meet the demands of the profession, but also the needs of our students. Great teachers do not wait for PD days! So what did I miss? What are some other issues with professional development? 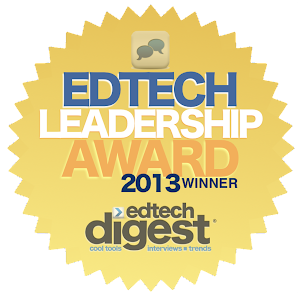 Can you provide other innovative and effective PD options? Social Media is bad and has no place in education. It is a distraction to the teaching and learning process. If students are allowed to use social media in school they will stay off task or exhibit inappropriate behavior. Worse, teachers will spend countless hours “socializing” instead of educating. This is the misguided stigma that social media carries and, as a result, it is often banned in schools. However, there are a growing number of passionate educators who have embraced social media as a powerful tool for learning. When you look at how reliant the world is when it comes to social media use these educators look like geniuses. Take a peak at the video below. One must get past the stigma and truly experience what this free resource can do for our schools and students to appreciate its inherent value. 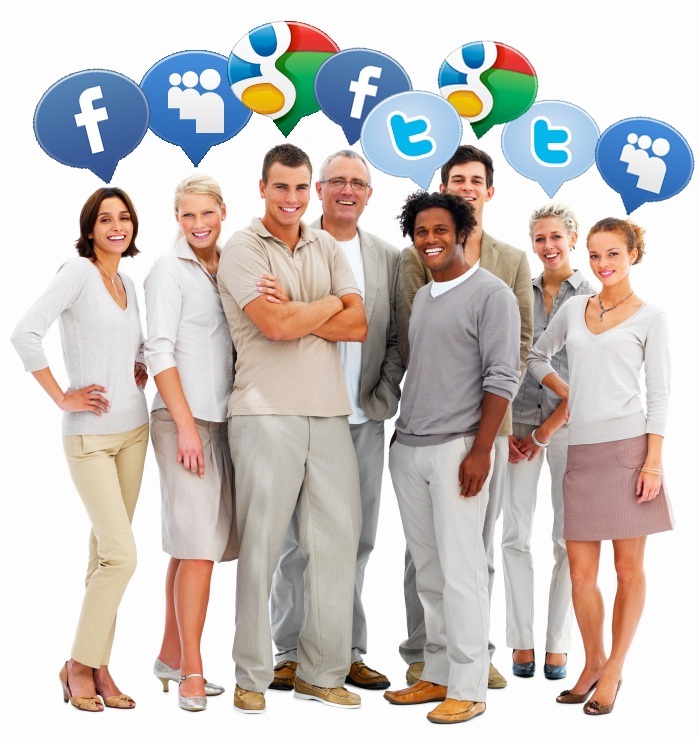 Social media is all about conversations that center around user-created content. When structured in a pedagogically sound fashion, learning activities that incorporate social media allow students to apply what they have learned through creation. This fosters higher-order thinking skills and caters to a wide range of learning styles. Social media tools allow educators to authentically engage students as they encourage involvement, discussion, communication, collaboration, and creativity. These include mainstream examples such as Twitter, YouTube, and Facebook, as well as, specialized ones such as Voicethread, Glogster, Animoto, and Prezi. Blogs are an incredible social media tool that can be utilized in a variety of ways. Teachers can set up a class blog to foster creative writing and reflection, or as an alternative to a school newspaper. Blogs are not isolated to just writing, students can add rich media to posts such as pictures, videos, widgets, and gadgets. The Holocaust Study Tour blog created by a New Milford High School teacher and her students who travel abroad to Europe on an annual Holocaust Study Tour provides is a great example. 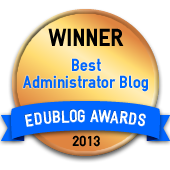 School administrators can use blogs as a powerful public relations tool in lieu of traditional newsletters and email blasts. The ability to comment on any blog increases both student and community engagement. In our digital journalism class students are required to have their own Twitter accounts. They are then empowered by the teacher to promote their articles and tweet out real-time school news as it happens. This class provides our students with experience using real-world tools that journalists rely on more than ever. It also teaches them about how social media can be used responsibly, to support learning, and as a professional tool. For our students that have grown up in the digital age learning needs to be relevant, meaningful, and fun. Allowing them to use social media tools to achieve learning goals and objectives, of which they already are familiar with outside of school, makes sense in the globally connected, digital world we are all a part of. This, in my opinion, constitutes sensible learning. A shift towards incorporating social media into education provides a golden opportunity to teach digital responsibility and citizenship to our learners, an area where many schools are failing. When doing so, we must ensure that policies are in line with this change, teachers are supported through professional development on how to effectively use social media in the classroom, and parents are educated on its value. All of this makes sense to me as an educator, parent, and citizen. What about you? NMHS science teacher Ms Tahreen Chowdhury taught the work-energy unit through investigative science learning process. The students started off the unit smashing pieces of chalk using different methods such as a wood block, rolling cart and sling shot. From this activity students developed the idea that a system of objects can have different types of chalk smashing ability based on their location, speed, and stretch/compressibility. 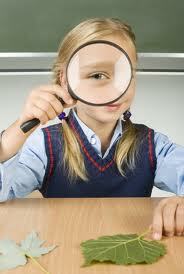 Once the students related all the experiments to an objects’ ability to do something (i.e. smash chalk or make the touching surfaces of two objects in a system warm), Ms Chowdhury introduced their scientific terms of gravitational potential energy, kinetic energy, spring/elastic energy, and internal energy. Ms Chowdhury encouraged the students to develop their own names for these energies so they internalize the meaning better. Some of the names that the students developed were Apollo (gravitational potential energy), Sonic (kinetic energy), Elastigirl (spring/elastic energy), and Charmandar (internal energy). Then with the students assisting, Ms Chowdhury introduced the equations that represent each of the energies and took them through activities that helped the students developed the work-energy conservation theorem. To top it all off, Ms Chowdhury had a roller coaster building project for the students. Their task was to build a roller coaster for a marble with one loop and two humps; they were also required to utilize their knowledge of work-energy to find the speed of the marble at any three locations on the track. The students put together Prezi presentations that walk viewers through the building process and how the concept of energy is related to building a functioning roller coaster. You can view on the of the Prezi's that the students created HERE. Students in Mrs. Tambuscio’s World History class culminated a unit on the Holocaust by applying their historical knowledge to the viewing of survivor testimonies. 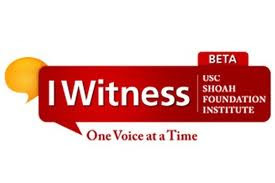 Students were able to utilize IWitness, which is a computer-based program created by the USC Shoah Foundation’s Institute for Visual History. This educational tool includes over 1,200 video testimonies of Holocaust and genocide survivors. The program incorporates multimedia activities and digital resources, which allow students to engage in active learning. The learning connects students to the past, engages them in the present, and motivates them to build a better future. The students were able to learn particular aspects of a survivor’s story, record reflections, and actually create a video utilizing testimony clips and artifacts to tell their impression of a particular survivor’s story. Using the website, students build the video project into the site, which allows access to each participant, as well as the teacher. As a result, the classroom teacher and students can comment on each project, which creates a vibrant discourse about students work and each survivor. In September of 2013, interested New Milford High School students will have an opportunity to participate in the IWitness Challenge during the 20th Anniversary of Steven Spielberg’s Oscar winning film, Schindler’s List, through the USC Shoah Foundation. The Institute for Visual History and Education is sponsoring the IWitness Video Challenge. The Institute has invited students from all over North America to be inspired by the voices in IWitness, to use their innovation and creativity to create positive value in their communities by doing something ordinary (or extraordinary), and then asks them to build a video telling the story about how they contributed to making their communities a better place. Interested students will complete the “IWitness Video Challenge” Activity on the IWitness website. The activity challenges them to increase their understanding of digital and media literacy, deepen their critical thinking, and promote positive social change in their community and in the world. The winning video from each region will then move on to the national judging panel. One national Winner will receive an all-expense-paid trip with one parent or guardian, and his/her teacher, to screen their video as part of the USC Shoah Foundation's 20th anniversary activities in Los Angeles, as well as attend the 2014 Annual USC Shoah Foundation Gala as invited guests. If the winning entry is from a team video project, one student representative will need to be selected by the teacher to represent the team in Los Angeles.